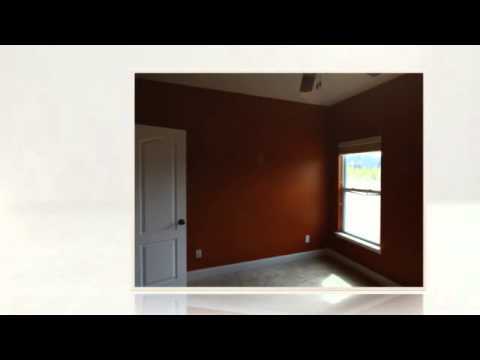 4050 Spring Cv, Duluth, GA Presented by Lucretia Ramsey. 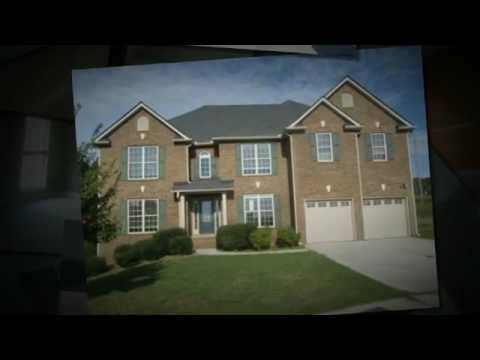 1623 Linksview Way, Stone Mountain, GA Presented by Lucretia Ramsey. 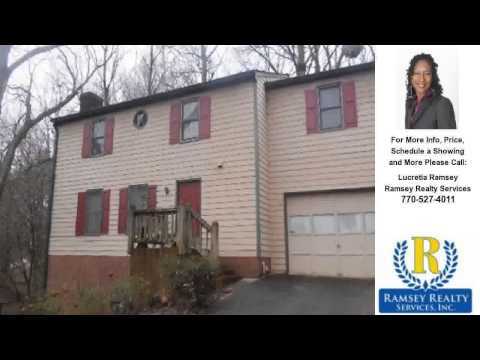 4131 Mountain Oak Cv, Stone Mountain, GA Presented by Lucretia Ramsey. 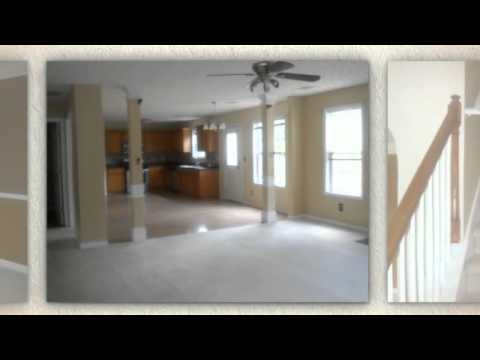 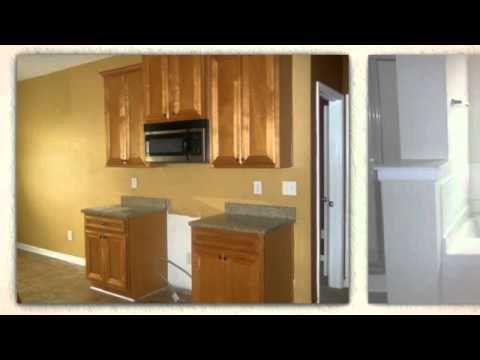 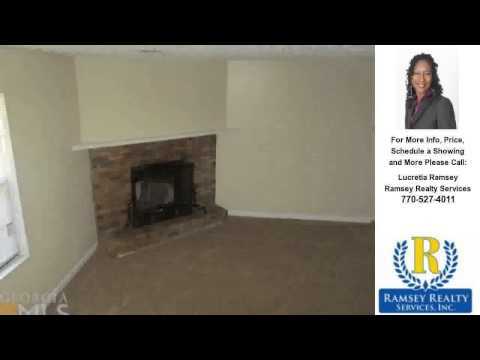 6509 Pine Ridge Way, Stone Mountain, GA Presented by Lucretia Ramsey. 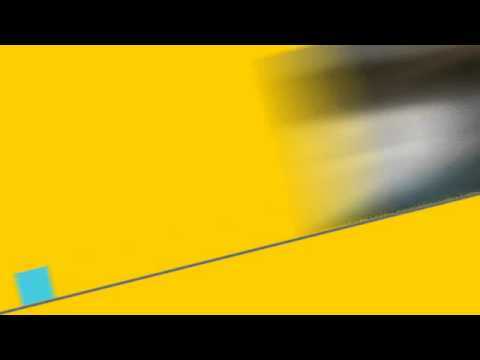 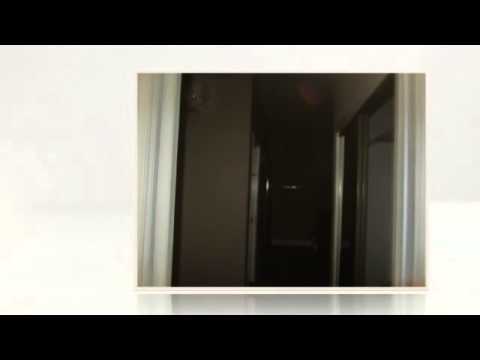 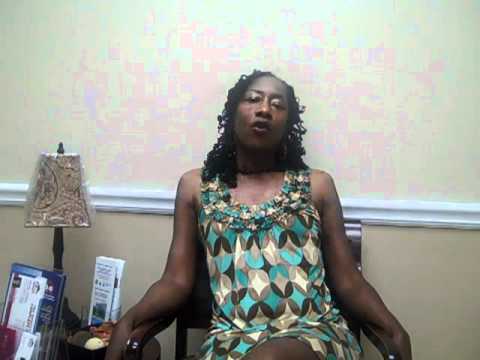 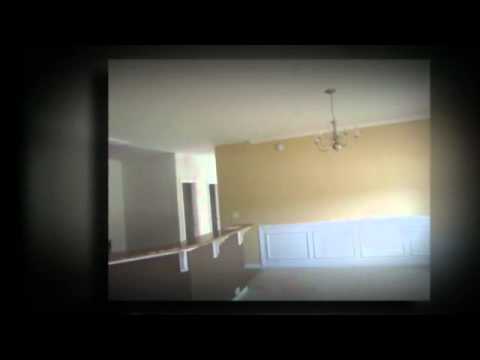 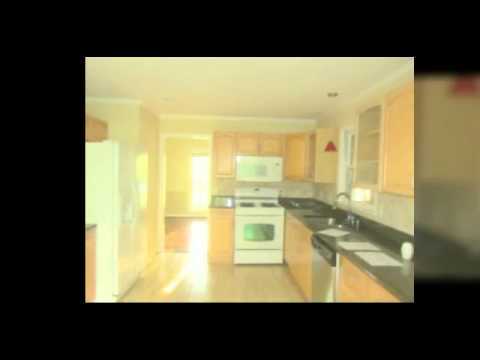 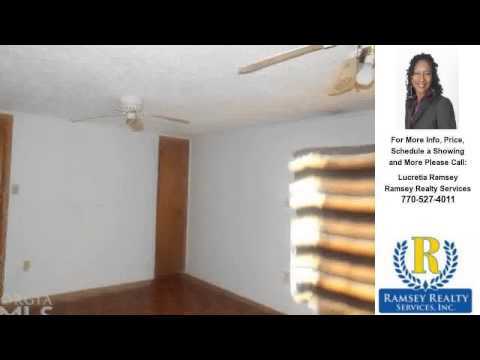 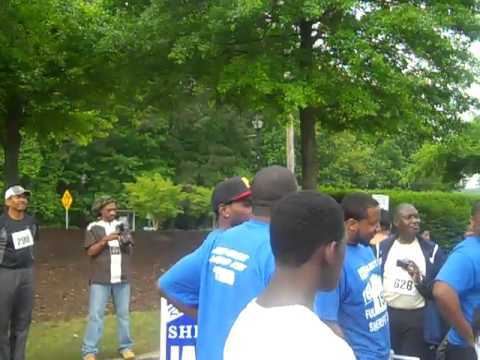 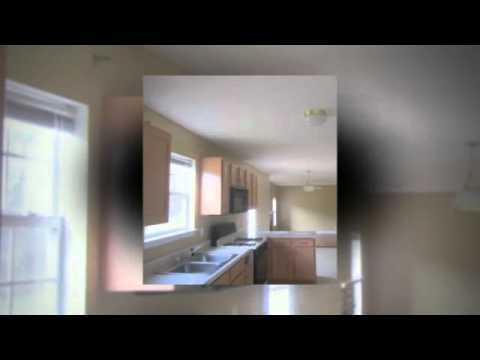 1697 Fox Holw, Lilburn, GA Presented by Lucretia Ramsey. 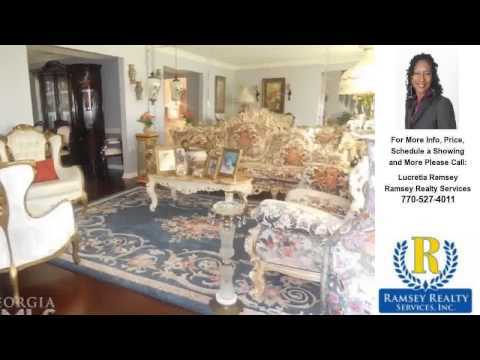 4996 Owen MIll Cir, Stone Mountain, GA Presented by Lucretia Ramsey. 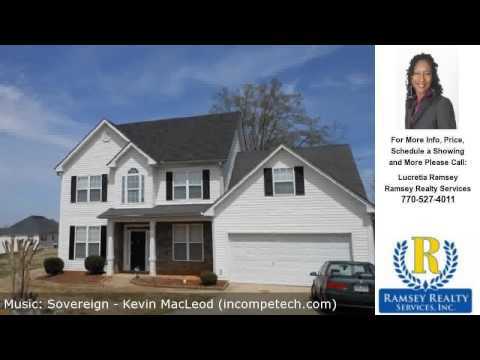 65 Winchester Ct, Covington, GA Presented by Lucretia Ramsey. 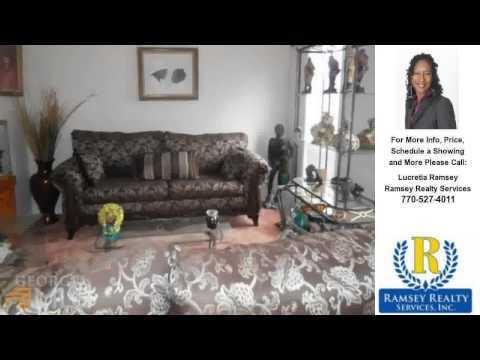 2392 Elldale Dr, Decatur, GA Presented by Lucretia Ramsey. 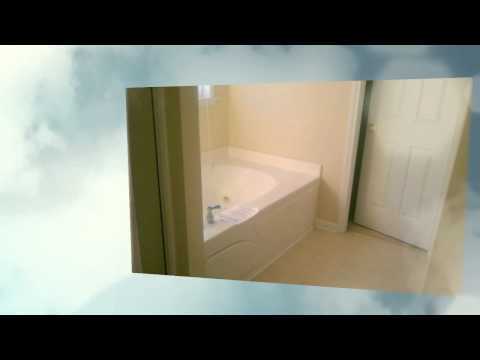 3785 Waldrop Hills Dr, Decatur, GA Presented by Lucretia Ramsey. 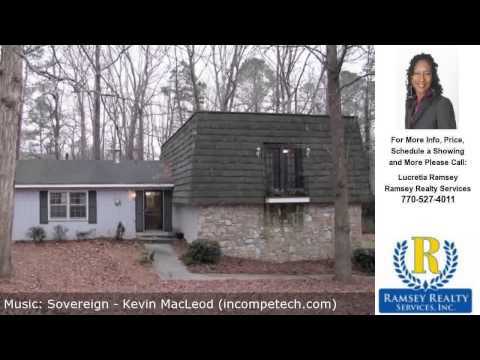 2765 Wedgewood Dr, Stone Mountain, GA Presented by Lucretia Ramsey. 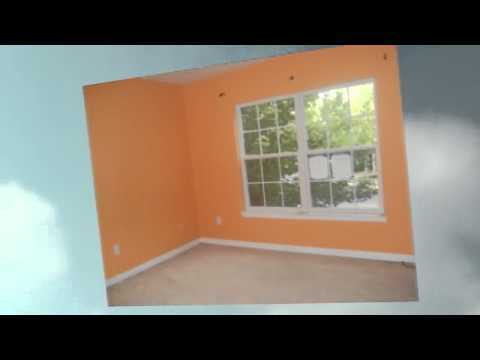 4479 Dogwood Farms Dr, Decatur, GA Presented by Lucretia Ramsey. 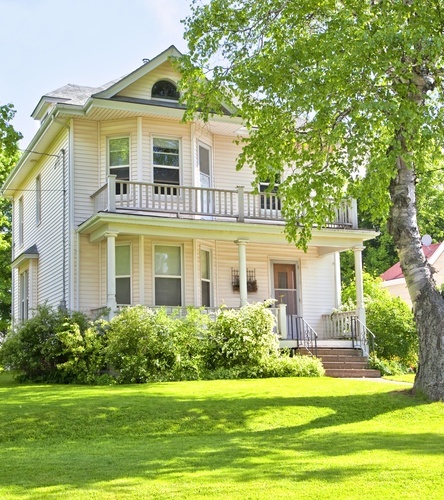 Gorgeous Master on the Main!